Featuring an exclusive collection of just two-dozen new construction townhomes, Four15 Stacks puts new residents close to some of the most exciting options in shopping, dining and nightlife in the Atlanta area. Found in the city’s Old Fourth Ward, the new luxury development is also conveniently close to public transportation and major roadways, making it easy to visit all of the many sites and attractions in the city. The contemporary-style townhomes come in three individual floor plans, each offering the option of three-floors of living space, including private garage parking. With two- to three-bedrooms, the convenient location of Four15 Stacks is perhaps just as impressive as the designs of the townhomes, putting nearly everything within easy reach of residents, with many options simply a short stroll away. 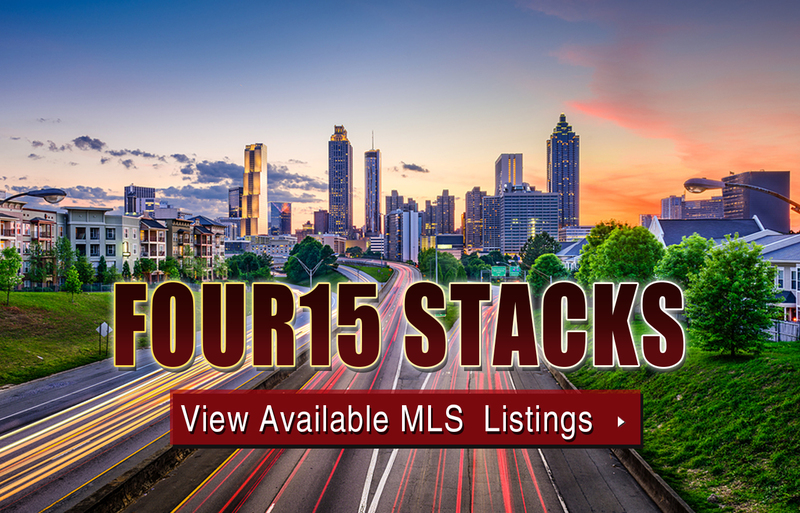 Listed below are recently closed sales at Four15 Stacks in Atlanta. Whether you’re thinking about buying or selling a condo at Four15 Stacks, checking to see what other comparable properties have sold for in recent weeks and months provides helpful insight into current market conditions within the community. For more information about Four15 Stacks condos for sale or for a complete list of recent condos sold in the neighborhood, contact The Zac Team today! Can’t find what you’re looking for in Atlanta’s Four15 Stacks community? Start browsing other Atlanta real estate for sale or give the Zac Team a call at (404) 564-7272 for help with your new home or condo search today!